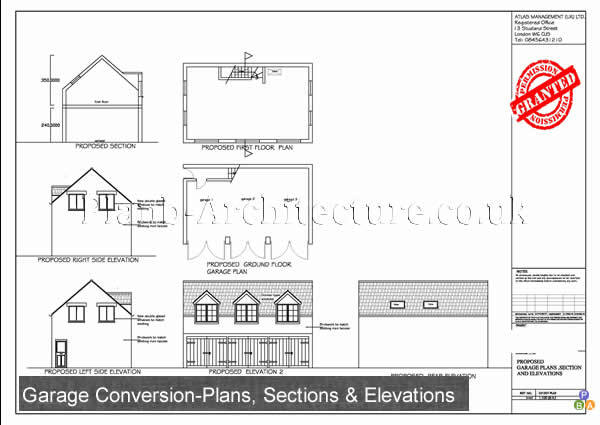 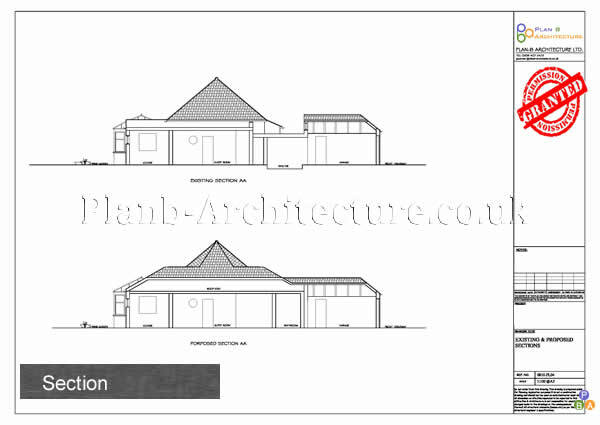 A Planning Application for a new garage, regardless of its scale, must be submitted with architectural drawings which outline the proposed development. 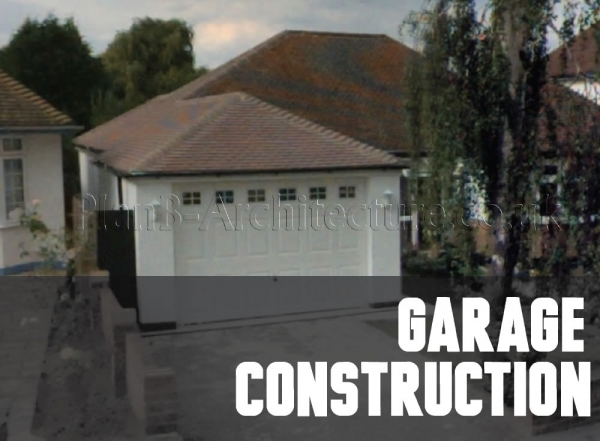 If you are looking to construct a new garage, you will require planning drawings to accompany your planning application. 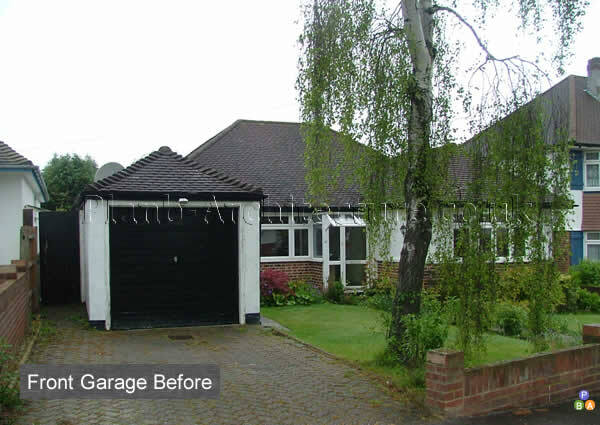 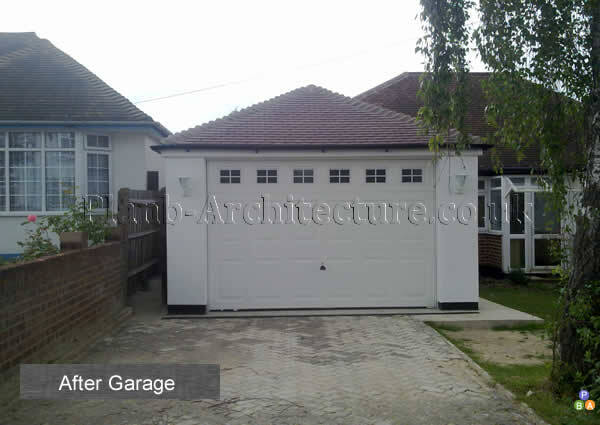 Call us on 02084072472 if you are thinking of constructing a garage and we can guide you. 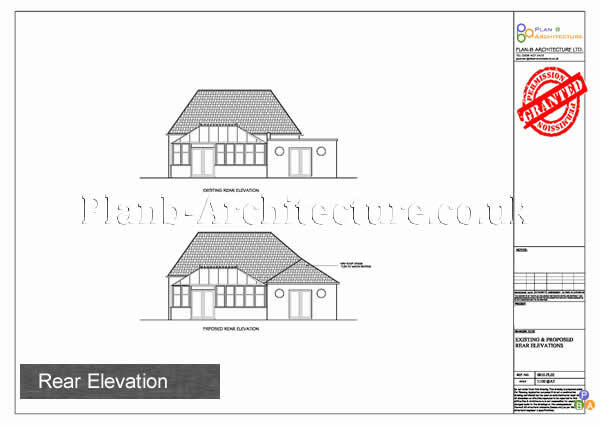 To accompany your planning application your proposal will scaled drawings of the proposed garage to submit to your local authority. 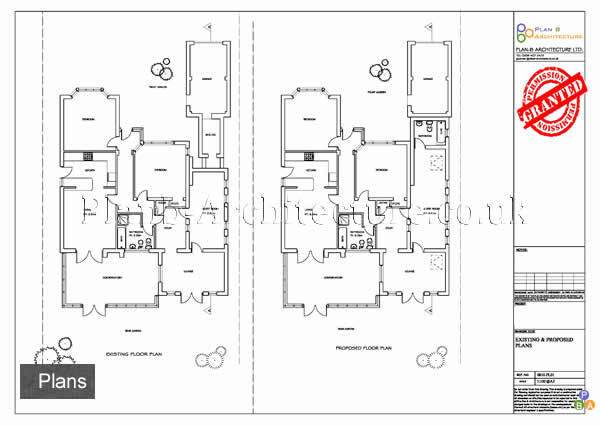 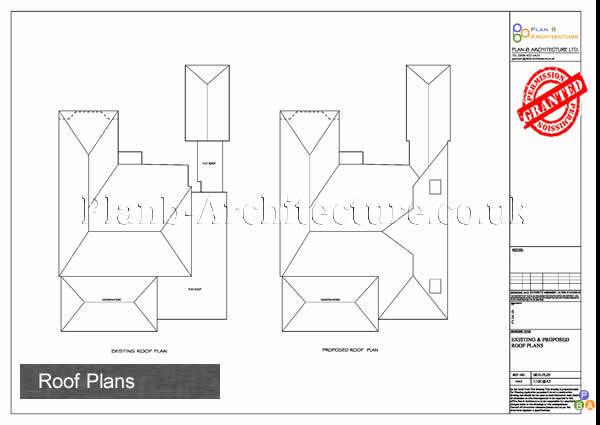 At Plan B Architecture we can prepare clear and precise planning drawings using the latest CAD software.Going ahead with any type of building works without obtaining relevant permissions may result in a fine or imprisonment, or both. 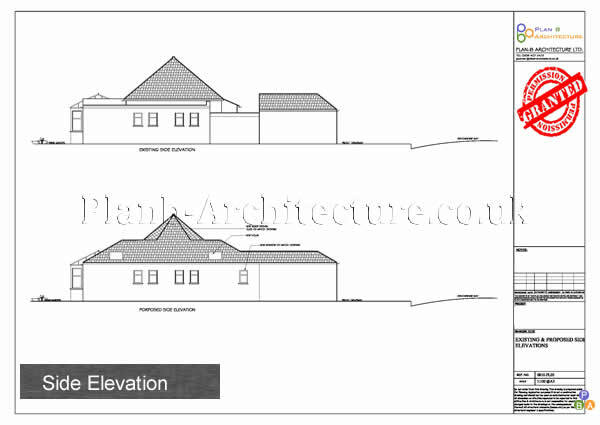 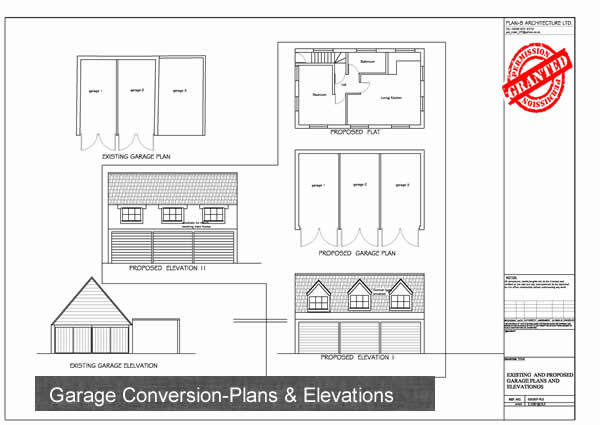 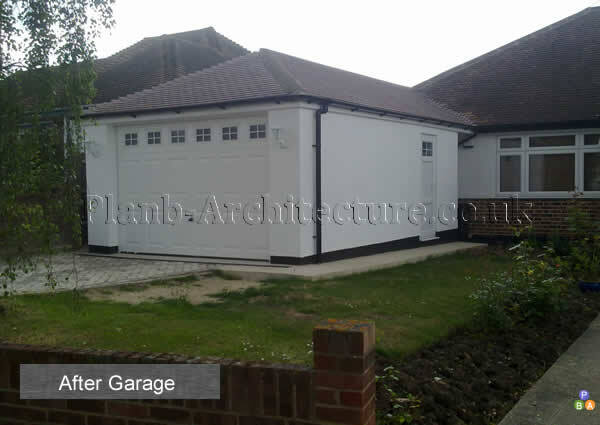 Call Plan B Architecture Today On 0208 4072472 For Planning Application Drawings For New Garage.